MARC AUTRET Ticket to the dancefloor! ALL tracks are just brilliant. Includes unlimited streaming of Bamboola Boogie via the free Bandcamp app, plus high-quality download in MP3, FLAC and more. An exciting new compilation release featuring some fresh music we love is finally here. 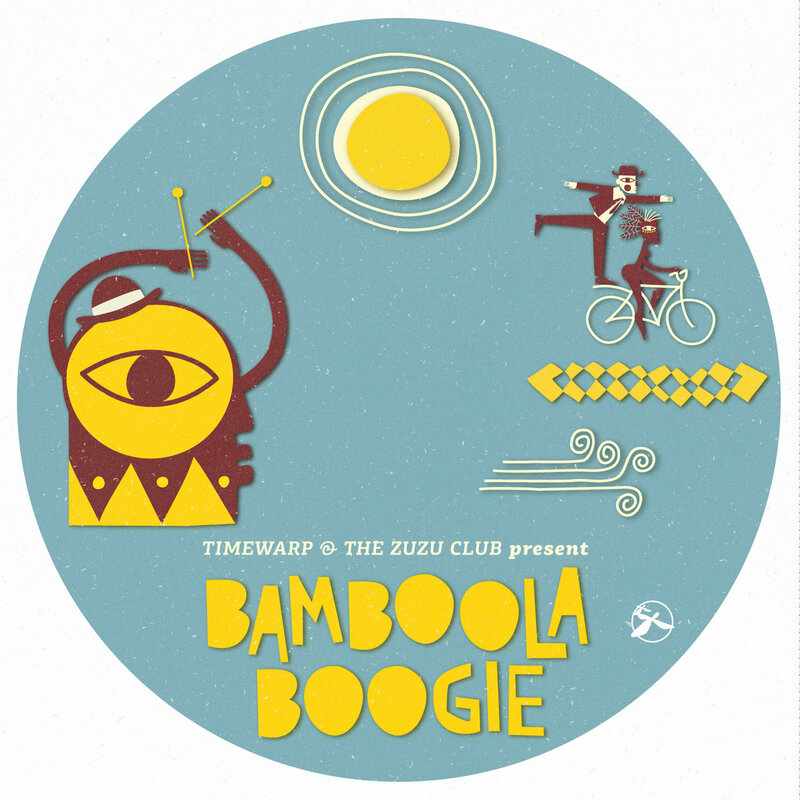 With no restrictions on the music styles, we are thrilled to present you our brand new compilation Bamboola Boogie. The tracks were selected carefully by Timewarp (the man behind everything on the label) together with his fellow friend from The Zuzu Club. The Zuzu Club is a blog that was created with a warm concept, to present to the people out there some great fresh music from all around the world. We don't need to say a lot about the tracks and artists participating on our compilation release, you can check your self the track list and the artists involved below, and then you will understand what we are talking about. We dig only great & fresh music, and this compilation will travel you in great paths and styles of modern electronic music forms. From dub - reggae and dancehall to nu funk, soul – breaks and nu disco and from world and international styles to electro blues and nu swing. This is what we call Freestyle! 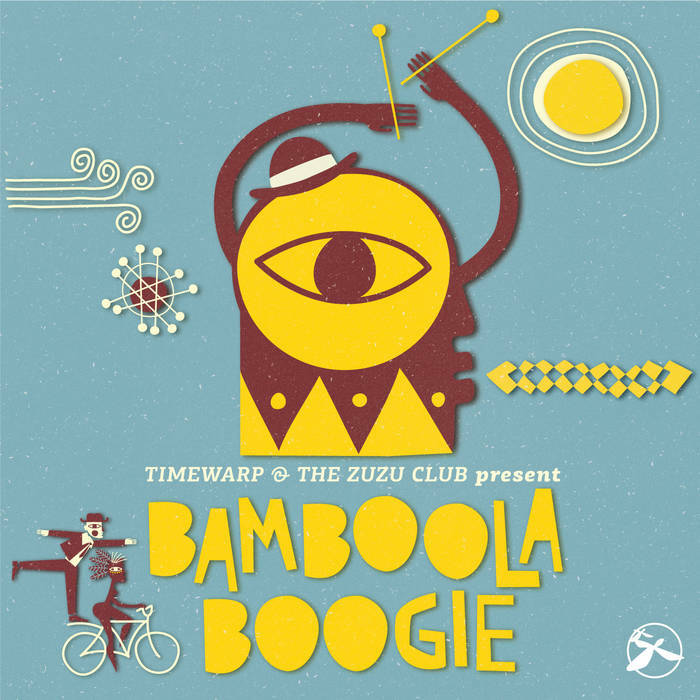 V/A - Bamboola Boogie will be available on May 30, 2016 for sale in special edition CDR and digital download at timewarpstore and all mp3 retailers across the internet.